This Warn Industries Winch Cover is made of nylon-backed vinyl. 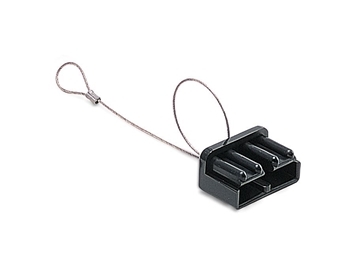 This Warn Industries 2 inch width x 30 feet length Recovery Strap has a 14,400 pounds capacity. It is made of nylon webbing and comes in white. 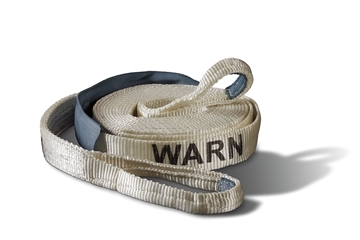 This Warn Industries 3 inch width x 30 feet length Recovery Strap has a 21,600 pounds capacity. It is made of nylon webbing and comes in white. 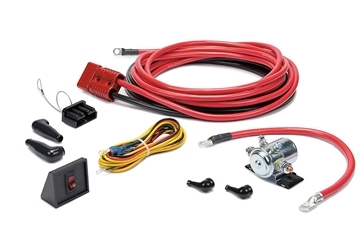 For use with cordless PullzAll, this product plugs into the accessory/ cigarette lighter of your automobile and will charge the 24V NiMH battery. This Warn Industries PullzAll (TM) Winch Rigging Kit includes (2) shackles, (2) load straps and gear bag. 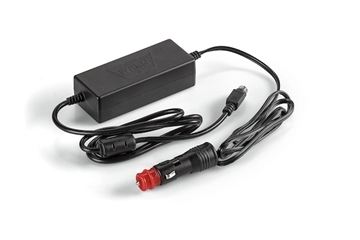 This Warn Industries Quick Connect Winch Power Cable Connector Dust Plug is sold individually. 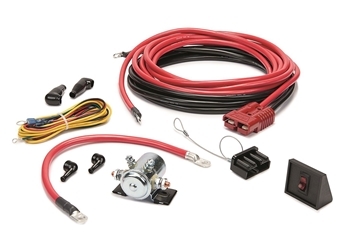 Quick Connect Power Cable 28"
This Warn Industries Quick Connect Winch Power Cable is used for mounting of Vantage 4000, ProVantage 4500, RT40 winches and connects to winch power pack. 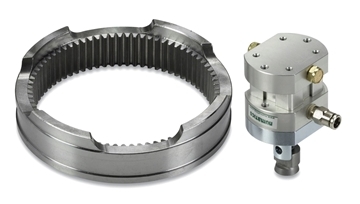 This Warn Industries Quick Connect Winch Power Cable Connector is sold in pairs. Receiver D-Ring Shackle Bracket, 2"
This Warn Industries D-Ring Mount has a 3/4 inch pin and is sold individually.